Jill Hughey writes historical romance for readers yearning for complex characters who discover love that burrows deeper than lust. Tired of England? 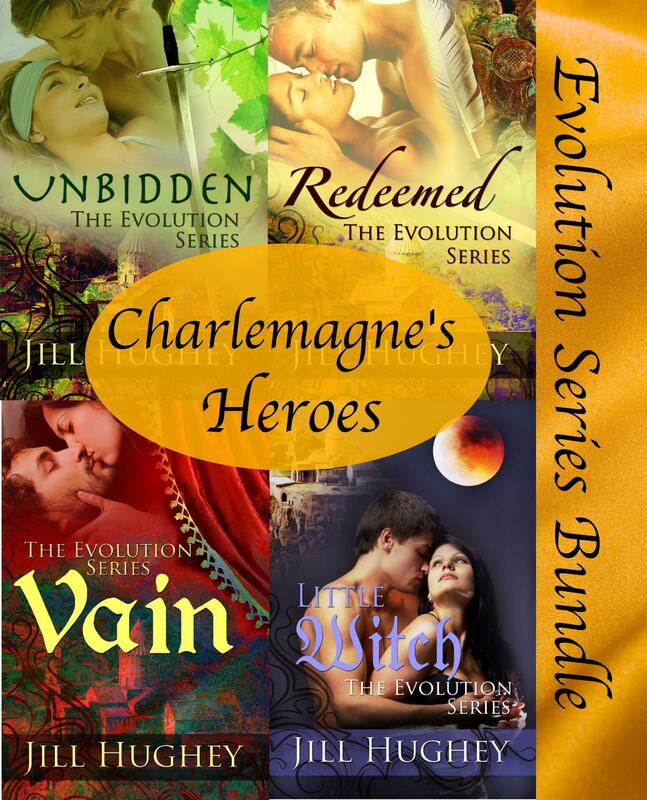 Her Evolution Series will take you to the rarely explored medieval world of Charlemagne’s Empire where aristocrats, warriors, merchants and servants find love in the most unexpected places! If you like swoon-worthy yet mildly flawed heroes and independent not-too-perfect heroines, then step in to a Jill Hughey Romance. When the emperor chooses a husband for Rochelle, she tries to drive her betrothed away, but by the time she realizes she might want to keep him, she has been too successful and other forces are dividing them as well. Will she trade her beloved estate to earn David’s love? Buy it now on Amazon, Barnes & Noble, Apple, Smashwords, Kobo, and CreateSpace. Both Doeg and Philantha have inflexible requirements for potential spouses. Doeg knows immediately that Philantha can meet his demands, but her requirement of him will either drive the withdrawn nobleman away, or show him how to finally love. A tailor’s abandoned daughter fashions a vain nobleman’s tunic, finding passion between the neckline and hem as misfortune forces her into his precarious aristocratic world. Tired of England, and other settings worn out in historical romance? This bundle contains four romances plus a bonus short story set in Charlemagne’s Empire, a place with the rules of society romance readers love combined with a splash of medieval hero. 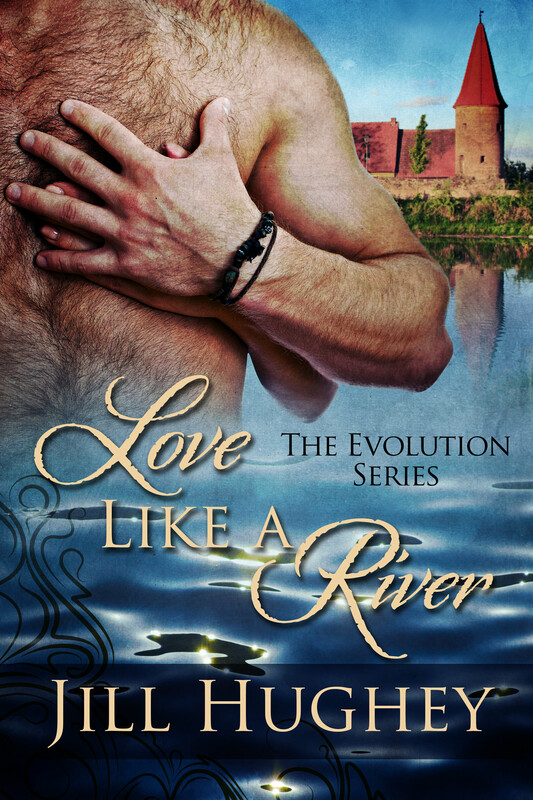 Give the Evolution Series a try – in this bundle you get five wonderful stories at a great discount! Buy it now on Amazon, Barnes & Noble, Apple, Smashwords, and Kobo. A widowed mother yearns for stability for her son and tries to forget her shame, sure she does not deserve a second love. This story is only available in the Evolution Series Bundle Charlemagne’s heroes. She would do anything to protect her family. He will do anything to protect his heart. What is new bride Gratia to think when her husband’s been gone for six months and a woman claiming to be his lover attends her sister’s house party? Her reunion with Leo sizzles with anger, accusations and denied passion. 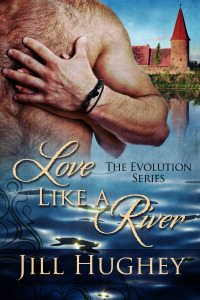 Originally part of a romance anthology by the Love Historicals authors, Love Like A River is now available individually from Amazon. Buy it now from Amazon, Barnes & Noble, Apple, Smashwords, Kobo, and CreateSpace.